1000, 12" PLAIN ASSORTED BALLOONS. How Many Sets of 1000 Balloons are needed? 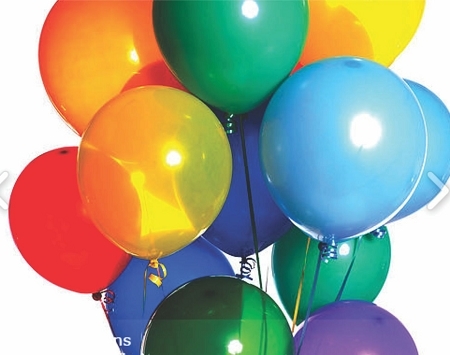 1000, 12" Helium Quality Latex Balloons. No Logo.